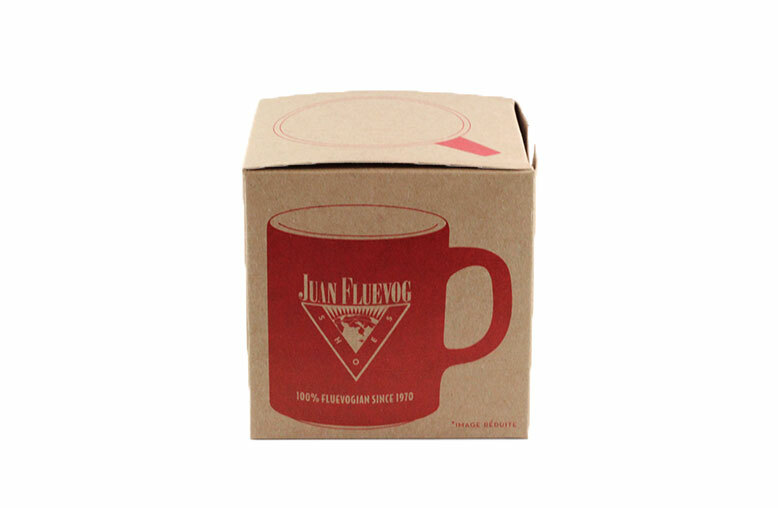 We worked with Vancouver based shoe company, John Fluevog, on the packaging for a promotional item. 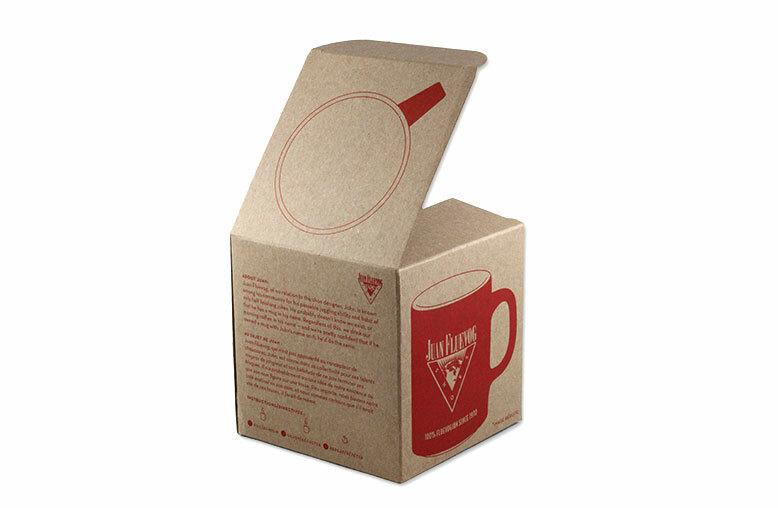 The packaging is a die cut box made out of chipboard for a promotional coffee mug. It is a great example of how the raw colour of chipboard combined with a single colour adds an element of simplicity and elegance. 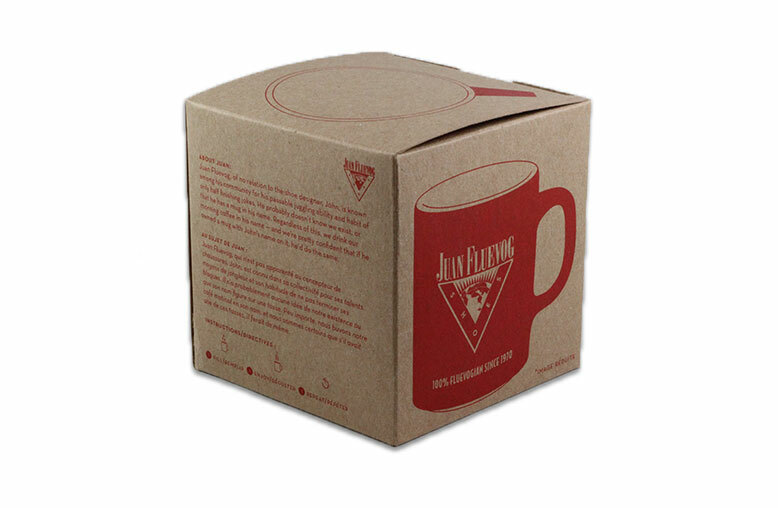 This type of die cut box is great for promotional packaging, as well as for retail packaging. For more information on die cut boxes or retail packaging, please contact us.